Sure, some gardening tools and plants can cost a pretty penny, but you don’t have to spend a lot of money to make your outdoor space shine. A few inexpensive ideas can go a long way. 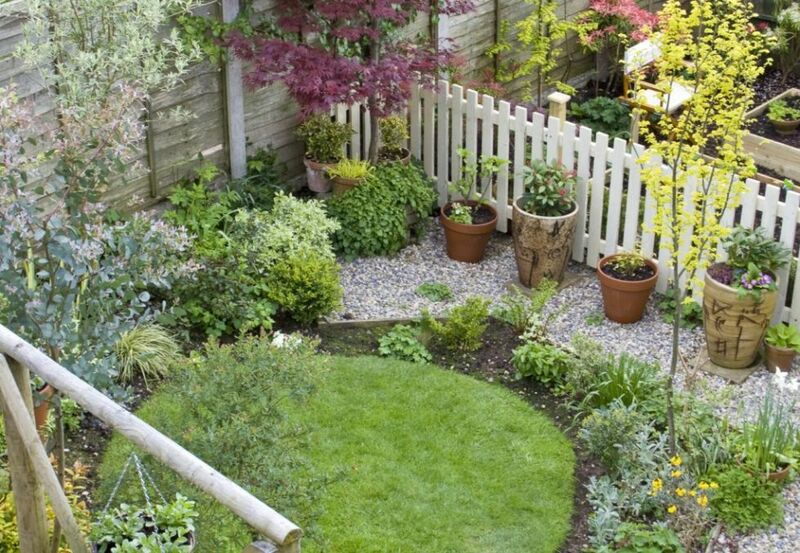 One of the easiest and cheapest ways to transform your garden is to cut the lawn into a clearly defined shape – something like a circle, a square or an oblong. Mark it out with string and use a spade (try this Stainless Digging Spade by Spear & Jackson) to cut away the excess grass. It’s not a difficult job and should only take an afternoon. 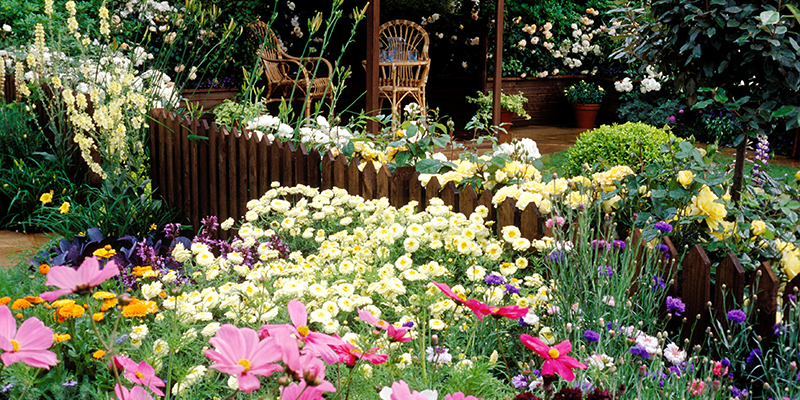 The most cost effective way to fill flowerbeds with great looking plants is to buy perennials that you can divide. This may sound like advanced level gardening but really it isn’t. 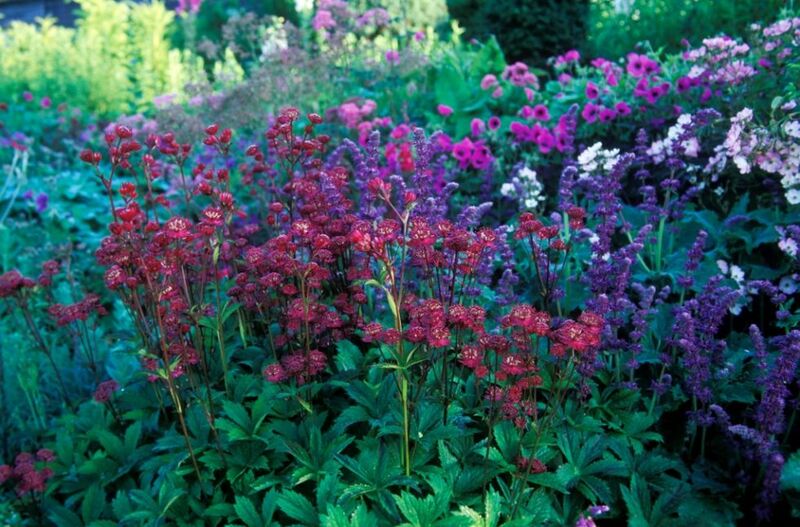 It will work with clump forming perennials such as geums, astrantia and hardy geraniums. Simply tip the plant out of its pot and pull it apart into two or three bits, each with some stalks and root. Dig a hole and plant each part in your flowerbed. Next year when they’ve grown and spread, you can dig them up and pull them apart again to gain even more plants. You’ll get a wonderful display in a couple of years for very little cash. Six geranium plants are usually enough to get going in an average sized garden. Considering their size and longevity, trees are very inexpensive and just a few will make a difference to the look of a garden. 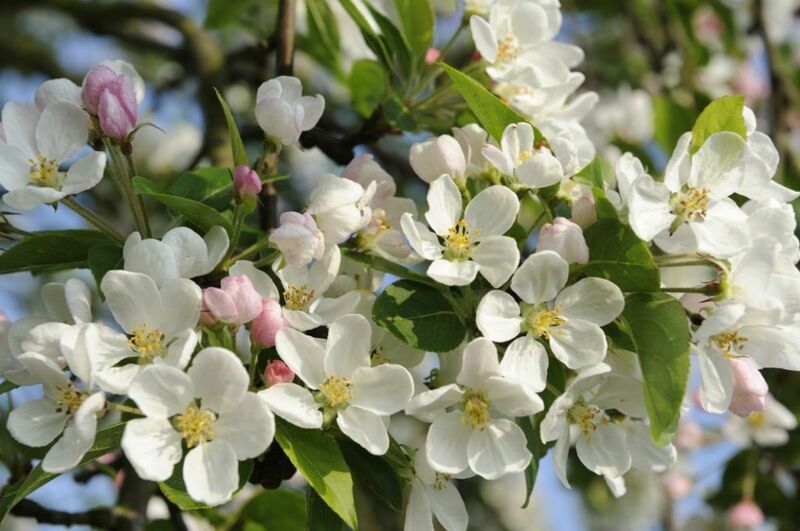 Try small trees like Juneberry or an ornamental cherry. They can be found for around $50 each, and three should be plenty for an average sized garden. When it comes to paths and patios, gravel is a much more affordable surface than paving. To lay it in place; mark out the area, then scrape away loose soil or grass, pin down a permeable membrane to stop the weeds coming through and spread the gravel over it. Aim for a depth of 2.5 cm. 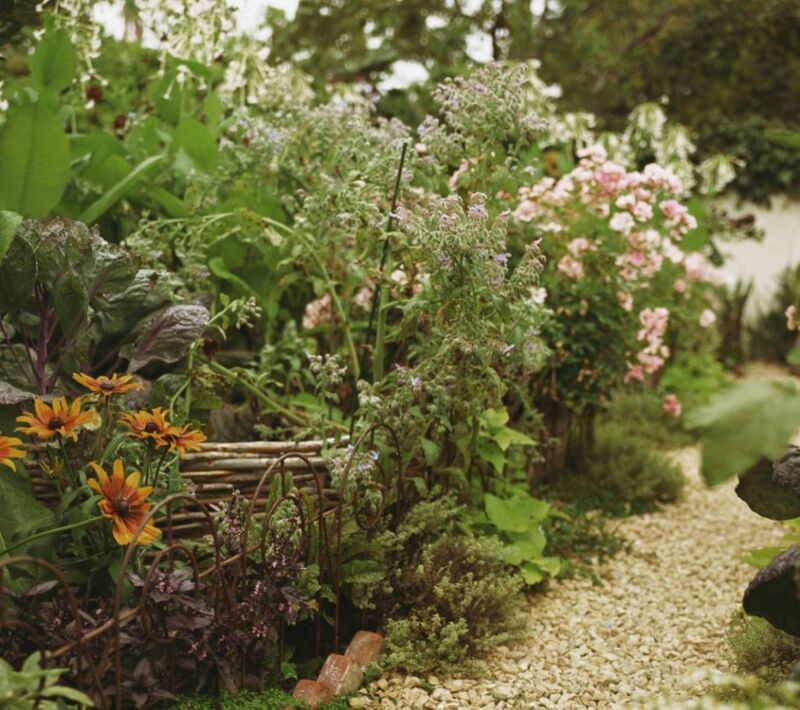 Choose a pale gravel to contrast with your lawn and planting. 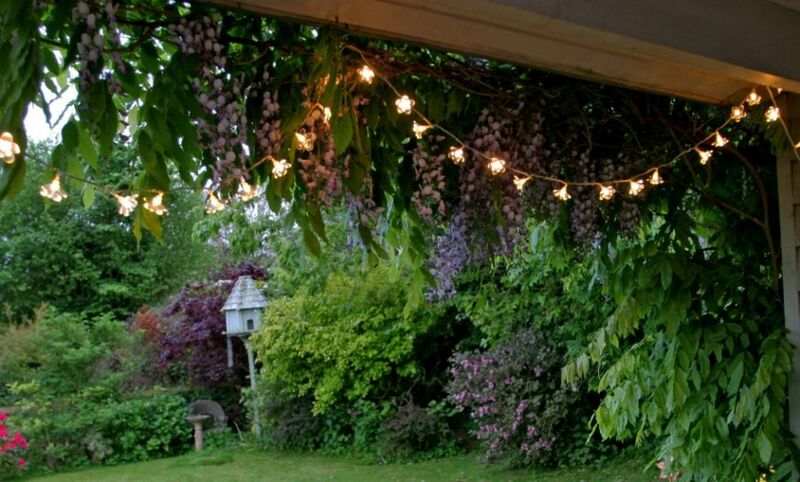 Outdoor fairy lights can be bought online all year around and they’re a quick, simple and cheap way to bring a pretty glow to a patio and beyond. You can arrange them through tree or shrub branches, attach them to fences and furniture, or suspend them from canes stuck into the ground. They can be run from a plug inside the house, so you don’t need an electrician.